In a location surrounded by gardens of herbs and beautiful flowers that satisfy the five senses, spend an exceptional time with us. “Epuy” means “forest where many tree flowers bloom” in the language of the Ainu. The northern kobushi magnolia bloom pure white against the blue sky. Like this flower, which announces the much awaited change in the seasons, Auberge Epuy seeks to make many beautiful encounters in the Onuma forest blossom. 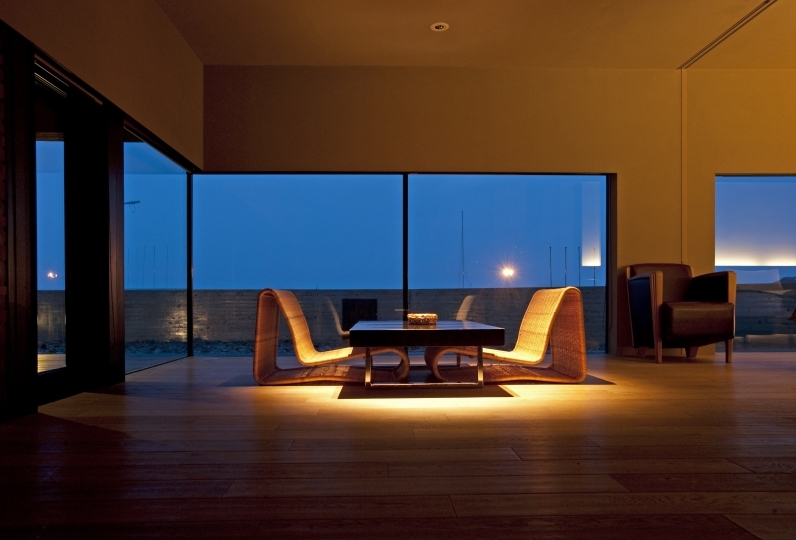 The rooms are designed naturally with care to the sense of unity with nature. We offer spa living rooms as well as open air baths where you can enjoy the waters of the hot springs for a relaxing stay in the lush nature. 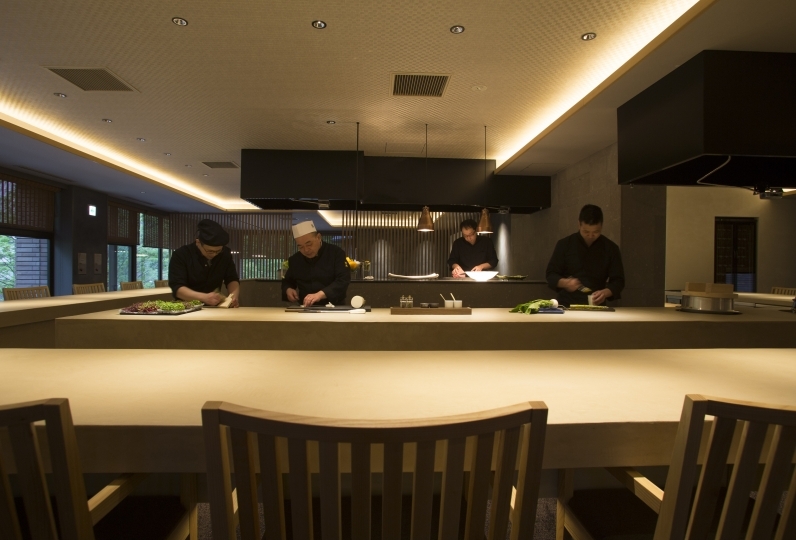 Our dining concept is “Onuma 50 mile slow food”: we use ingredients from within an approximately 80km radius of Onuma for numerous culinary creations. We invite you to enjoy this food created with care by our chef. 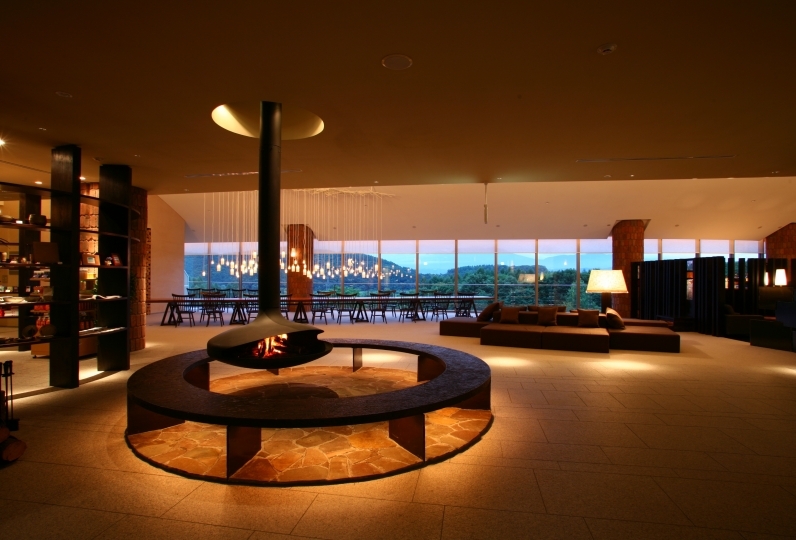 The bar and lounge make for a comfortable time spent thinking of Onuma’s history and natural features. We also have a display of the steam locomotive railway diorama that once ran through these parts. You will drink in this luxurious time for adults. The delicious Onuma day begins in the garden surrounded by flowers and greenery that carry the seasons. Dinner / breakfast, room, bath, facilities, which is a very satisfying place to stay. It was attractive to me in Dorosuke that the drink at the bar counter was free! A restaurant with large windows allowing high exposure to the surrounding environment. With "Onuma 50 Mile Raw Food" behind the main concept of our French cuisine, we use ingredients harvested from within a 50 mile (80 km) radius of the facility. At night, there is a monument which lights up along side a garden which is illuminated in a dreamlike fashion. In a restaurant lit with warm colors, please enjoy an pleasant appetizing time. 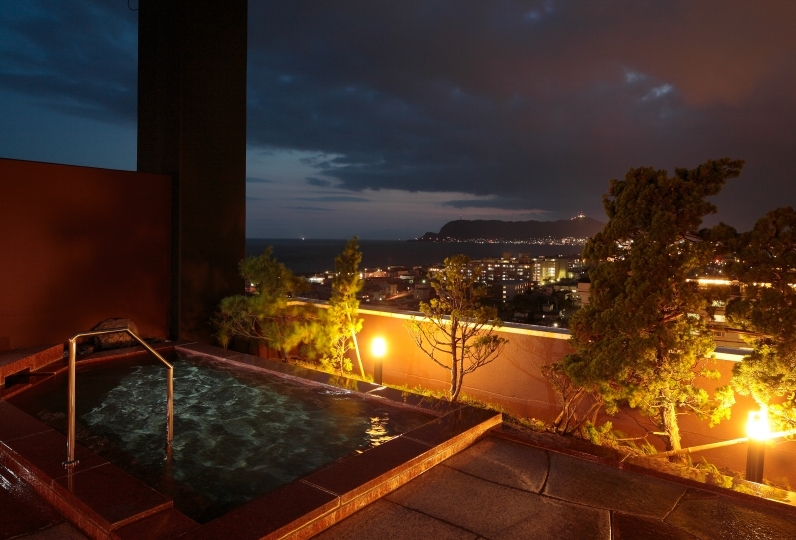 At the bath house, we provide an outdoor hot spring bath. 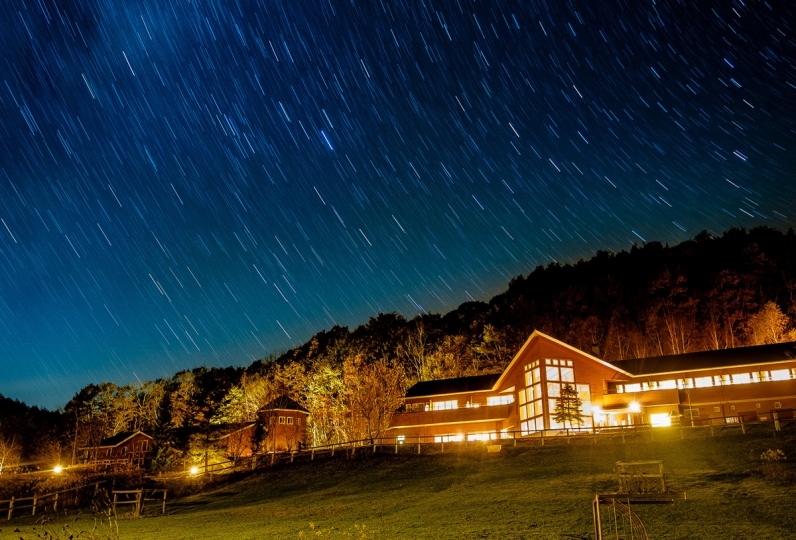 Wrapped in the nature of Onuma, please relax your mind and body to your heart's content. In addition, for men we have a Dry sauna whilst for women we have a Mist sauna. ※There is not an indoor bathing area in this section. With differing atmospheres, we have 2 private baths. 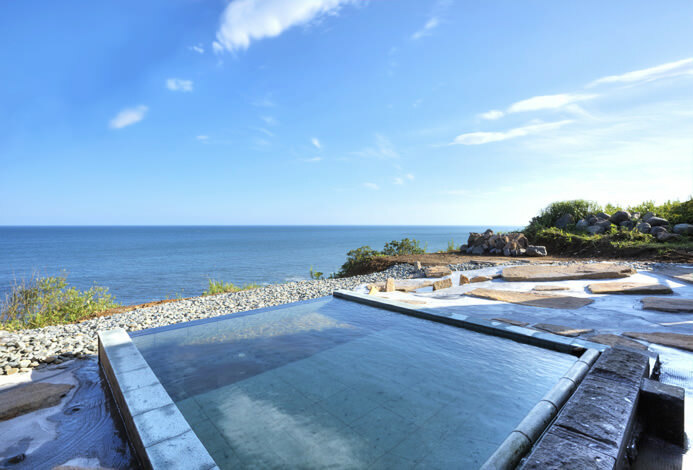 Its main characteristic is its mild nature allowing you to easily relax your body. Please enjoy these private baths at your own pace. Be entranced by its luxury. 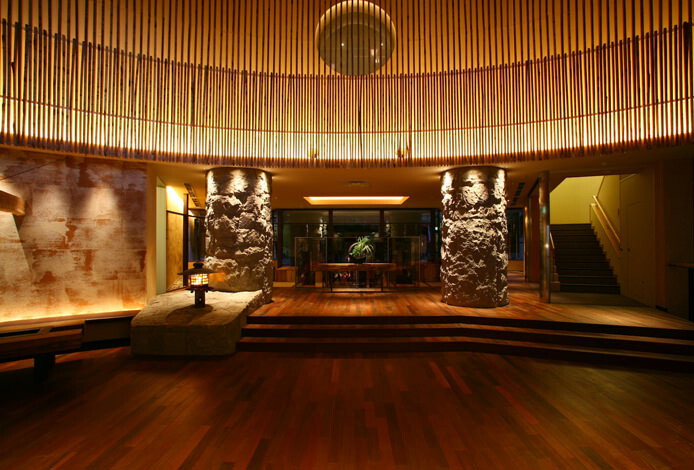 Enjoy reflecting upong Onuma's history and topography during your stay. The SL Railway Diorama that used to run through this area is also on display. We have adopted a recipe using strictly 100% premium wheat. Our pâtissiers have created an exclusive bakery where they are devoted to baking tasty foods. ・This plan includes services fees and consumption tax. 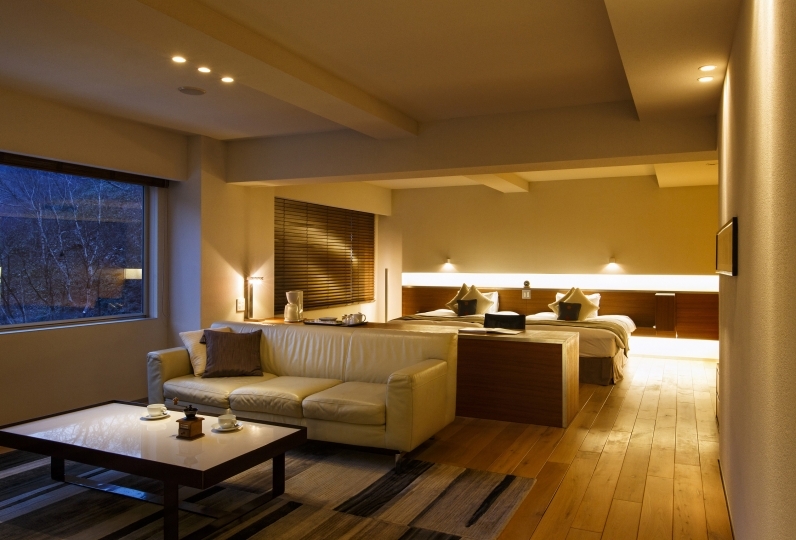 ・The Tokyo Accommodation Tax is added separately.